Start off at the GENUKI main page. It displays a map of the British Isles divided into 6 jurisdictions. Click on the country you need. On the new page, click on the county you need records for. The counties are shown on a map with the historical county boundaries. You should be able to find the county by the 3-digit Chapman code, even if you do not know anything about British geography. The codes for the county names used since 1974 are not used on the GENUKI site. Also, the code for London (LDN) is for the City of London, not for a wider area. The new page shows the position of the county within the country, with various categories on the left and right sides of the screen. On the left-hand side, select Church Records. This takes you to the section with information on parish records. 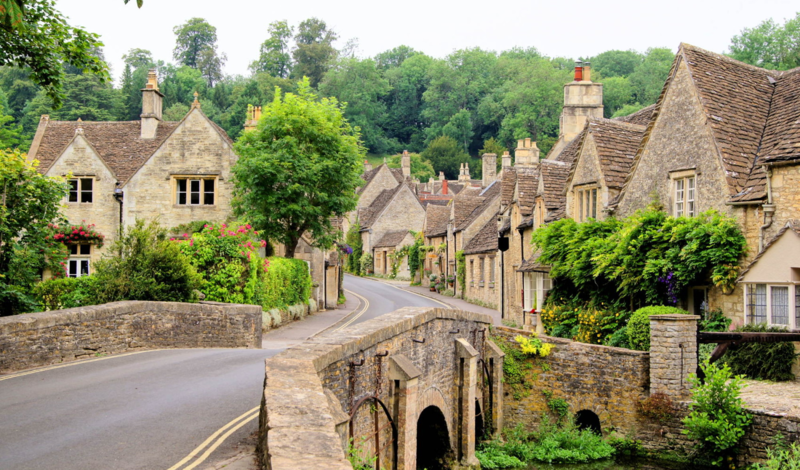 In the case of Gloucestershire, for example, it includes information on non-conformist churches, Quaker records, and so forth, as well as links to other sites that may hold parish register copies, such as the Society of Genealogists. Once you have the basic information in hand, you can contact the local record office in advance of your visit to check that records will be available when you visit, or have somebody else visit on your behalf.